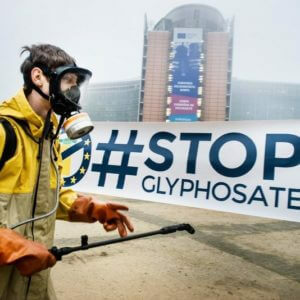 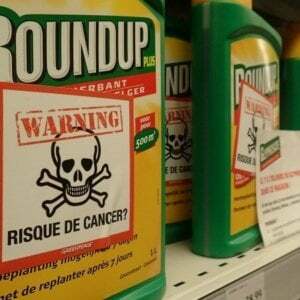 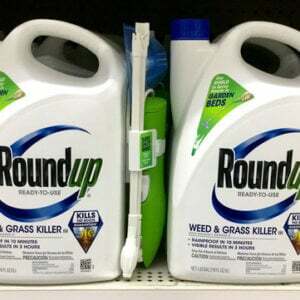 A U.S. judge overseeing the federal litigation against Bayer AG’s Monsanto unit over glyphosate-based weed-killers allegedly causing cancer on [November 20] selected the first case to be tried in federal court in February 2019. 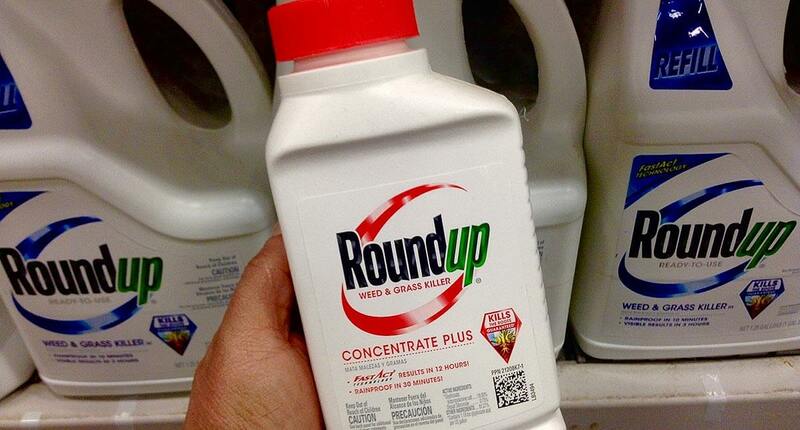 Hardeman’s case will mark the second trial in the U.S. litigation over glyphosate, after a California state court jury in August awarded $289 million to a school groundskeeper, finding Monsanto liable for the man’s cancer. 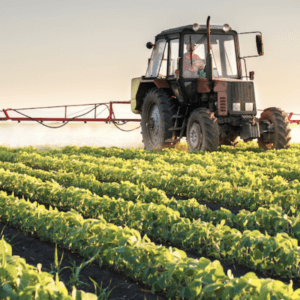 Hardeman’s case was picked as a so-called bellwether, or test trial, frequently used in U.S. product liability mass litigation to help both sides gauge the range of damages and define settlement options.